Last week, Prince Edward Islanders made history when 52% of people voted in a plebiscite to switch from the broken and divisive First-Past-the-Post voting system to Mixed Member Proportional Representation (MMP). Unfortunately, the day after the vote, Premier Wade MacLauchlan made statements that suggest his government is reluctant to move forward with implementing MMP. PEI has never been closer to having a fair voting system where every vote counts. Yet because the plebiscite was ‘non-binding’, there’s a real risk that the Liberals will try to ignore the results of this democratic vote. 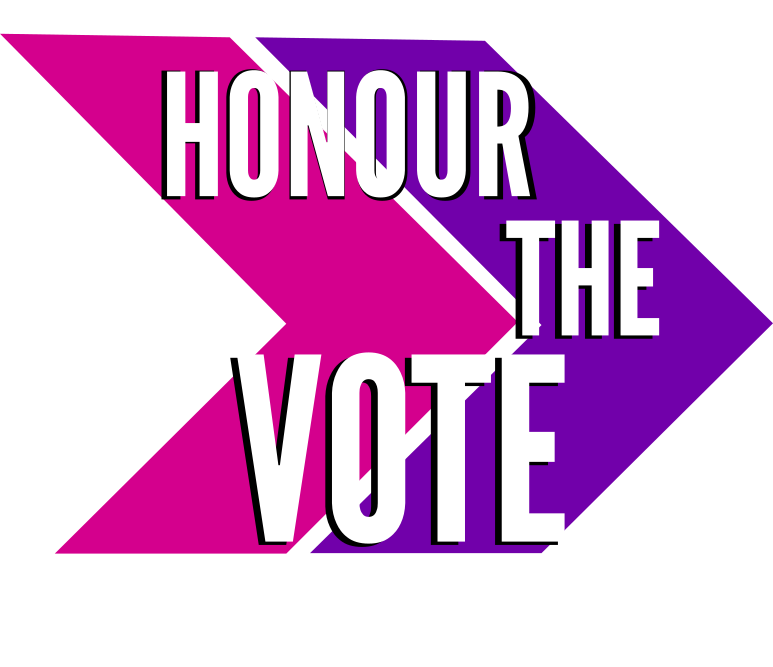 We need to call on PEI’s leaders to respect the outcome of this vote and implement Mixed-Member Proportional Representation now.Can you call your MLA and ask them to honour the results of this vote? Your phone will ring, and we will then connect you directly to the MLA's constituency office. Leave a message on the answering machine if you reach voicemail. If you speak to office staff, just ask leave a message. Make sure to tell them your name and where you live. After your call, a box will pop up on the right hand side which will ask you to leave feedback on how your call went. The Liberals should clearly indicate that they will respect the outcome of the plebiscite and implement Mixed-Member Proportional as soon as possible. This was a democratic vote and the people have clearly spoken. Over 50% of voters opted for proportional representation on each ballot. In the end, 52.4% of votes went to Mixed Member Proportional Representation, compared with only 42.8% for First-Past-the-Post. Only 31% of Islanders chose First-Past-the-Post as their first choice on the ballot. That's a clear sign people want change. Turnout was just as high as in past referenda. Dismissing the outcome based on turnout sets a dangerous precedent and may increase cynicism about the political process.